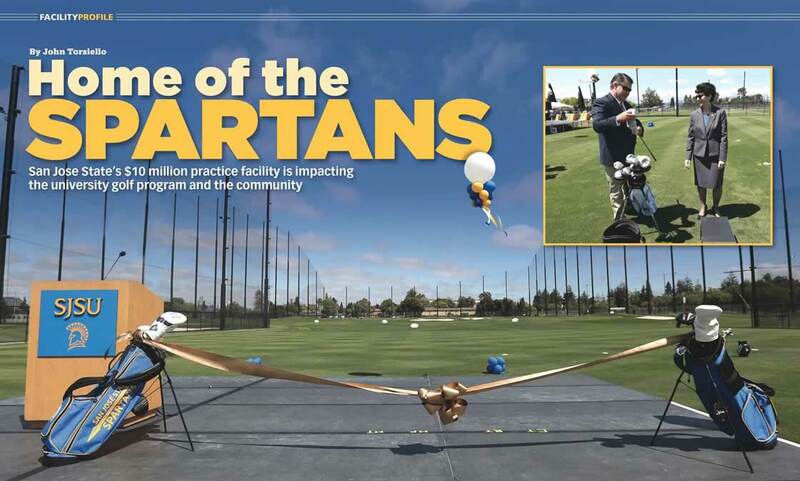 Roger Maltbie was among the many San Jose State alumni whose private contributions funded the Spartan Golf Complex.The significance of the occasion was not lost on San Jose State University (SJSU) alumni, former PGA Tour player and television personality Roger Maltbie. 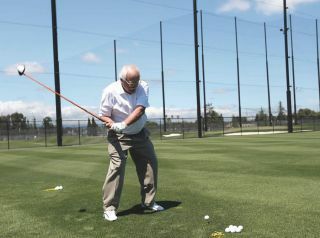 He was among those in attendance at the recent opening of the school’s expansive, $10.2 million golf practice and training facility. “This (known formally as the Spartan Golf Complex) means so much to young the men and women who play golf here and what a great recruiting tool it is. 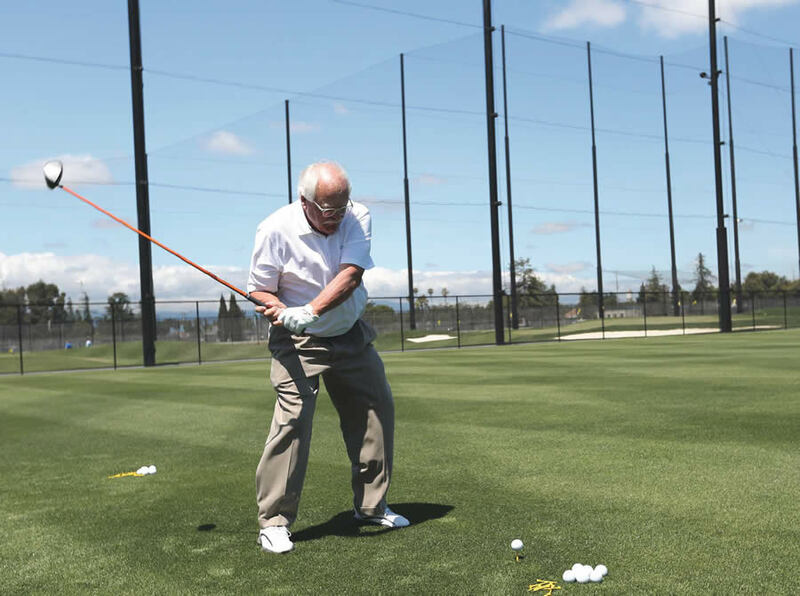 In addition, because of its location in downtown San Jose, it will serve as a great outreach to the community and provide a strong link between the community and the school,” describes Maltbie, a member of SJSU golf team from 1972-73. In addition to Maltbie, SJSU has a rich golf tradition, producing such professionals as Julie Inkster, Patty Sheehan and Ken Venturi. Not only will the next crop of great players have access to the new complex, the general public will have the opportunity to sharpen their skills when it’s not being used by students, which in turn will help fund the upkeep of the facility and its other components. The complex was completely funded through private alumni donations, one of which was a $5 million gift from Rich and Cindy Thawley – cofounders of the World Financial Group. The main teeing area of the complex is over 100,000 square feet and features Tifway Bermuda grass. The range is 365 yards deep with two separate grass areas for hitting. Players hit to real target greens with bunkers and moveable pins. Short practice targets are also included, and the facility can be lit with LED lights. The chipping area is over 5,000 square feet and offers multiple slopes to practice on-course conditions. There’s bentgrass throughout and the turf is maintained to USGA championship level specifications. Two bentgrass putting greens are 17,000 square feet total and maintained to the highest USGA specs for speed and firmness. The greens are designed to enable players to practice every type of putt they might encounter on the course. 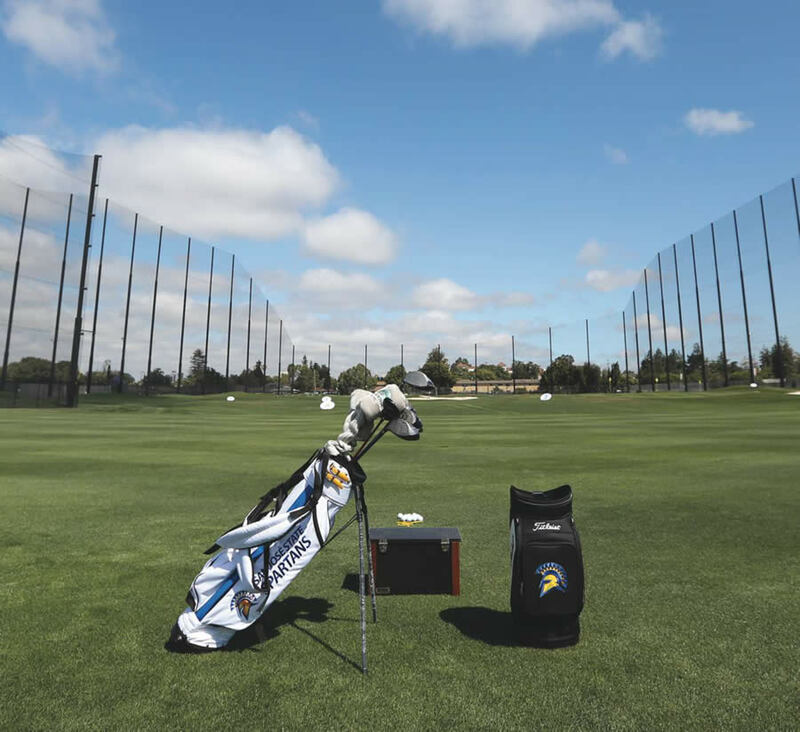 There are also coaches offices, locker rooms and spaces outfitted with state-ofthe-art equipment to monitor and study ball flight, ball speed, and other aspects of the swing. Prior to the completion of the Spartan Golf Complex, the golf teams practiced at San Jose Country Club, Cinnabar or Pasatiempo. All of which have fantastic facilities in their own right, but the arrangement created logistical concerns and limited the golf program’s on-campus visability and community impact. The Tanner Consulting Group provided the project’s overall design, construction and consulting, as well as its pole netting design in conjunction with Coastal Netting Systems – who provided the steel poles for the netting system that stretches up 165 feet into the sky. Tanner, who has worked on various Topgolf sites as well as small stand alone ranges and everything in between, says each step of the process at San Jose State was carefully and thoughtfully approached. View/download “Home of the Spartans” article(2.26 MB) in PDF format.